Our Gahanna dentists may also suggest bonding as an option for patients with teeth that are damaged, discolored or have spaces between them. With bonding, tooth-colored restorations are applied or bonded to the tooth’s surface. 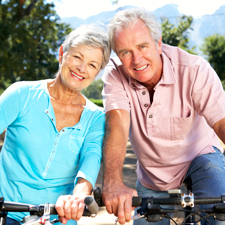 Bonding can usually be completed in one dental appointment. By bonding tooth-colored restorations to your tooth's surface, our Gahanna dentist can effectively repair or restore the shape and feel of your teeth, especially in cases where your teeth are chipped, broken, cracked or stained or if there are uneven or large gaps between your teeth. 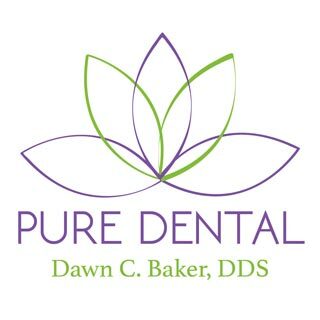 To learn more about Gahanna cosmetic bonding dentist Dawn Baker DDS or to request an appointment, please contact us here or call our office directly at (614) 475-7580.